Accurate and convenient to use. 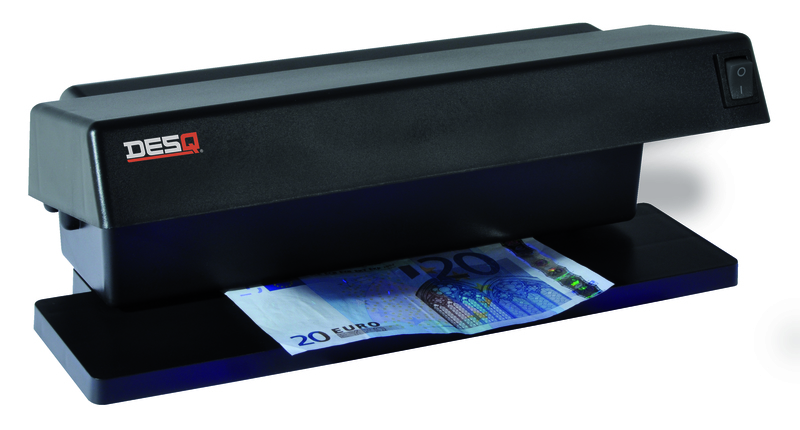 Easily check the surface of banknotes and other documents. 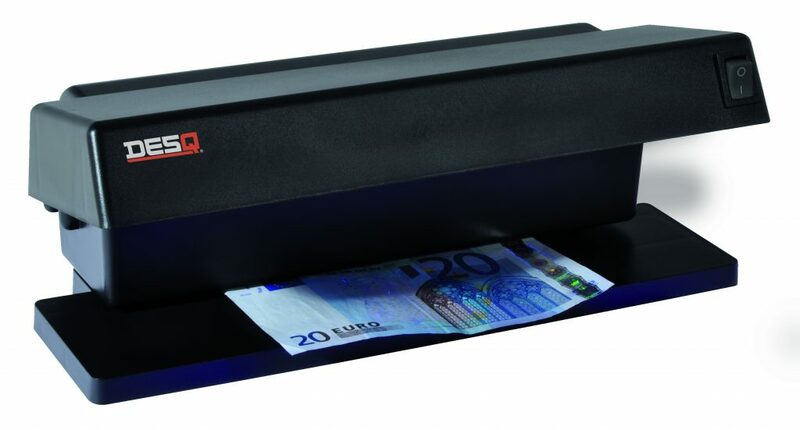 Clearly verify the authentication features of euro banknotes and banknotes of other currency, credit cards, special documents, etc. Very strong UV light for optimum use during the day. Protects, thanks to the design, from the shining of UV light in the eyes. Equipped with 2 x 6W blue UV lamps.